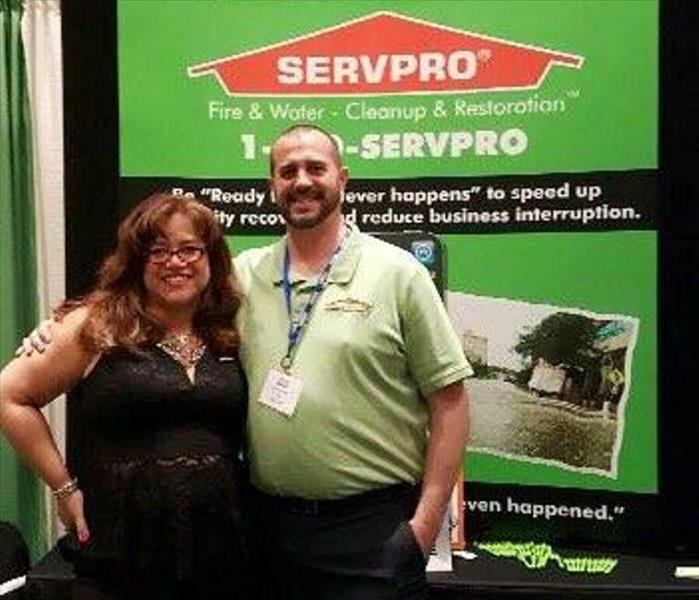 SERVPRO was a Proud Brown Sponsor at this year's Emergency Management Symposium, which took place at the Radisson Hotel in Cromwell, CT. This event offers informative workshops to public safety officials and all others responsible for responding to mass emergencies. Volunteers did a great job Saturday May 21, 2016 at the Middlesex Habitat for Humanity house in Portland! 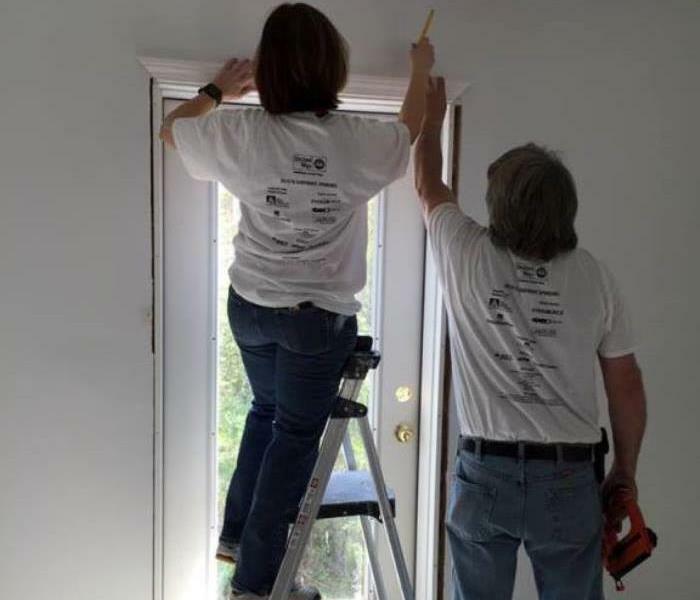 Members of our SERVPRO of Middletown/New Britain team volunteered alongside the Middlesex United Way Young Leaders Society, to help with painting, caulking & installing window and door trim. We are proud to serve our community! 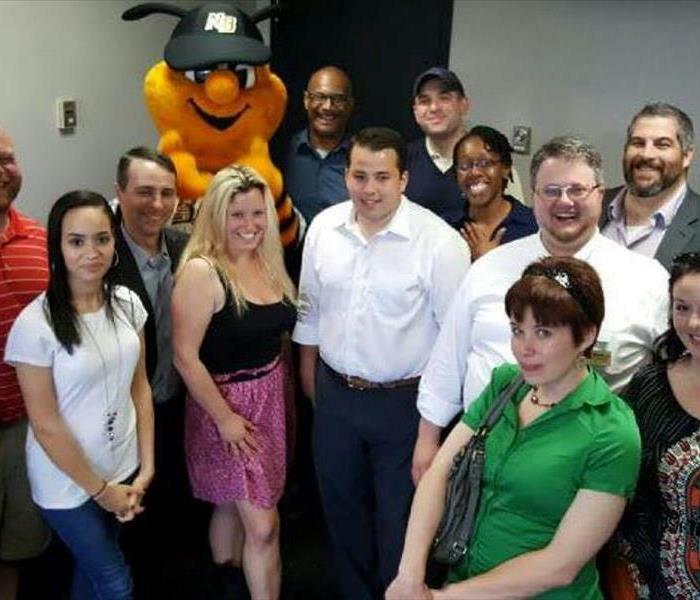 SERVPRO of Middletown/New Britain was the proud sponsor of the Middlesex County Chamber of Commerce YPA (Young Professional's Alliance) networking event on Wednesday May 25th, 2016 at the New Britain Bees Stadium. The YPA has an amazing group of professionals! We look forward to sponsoring future events! 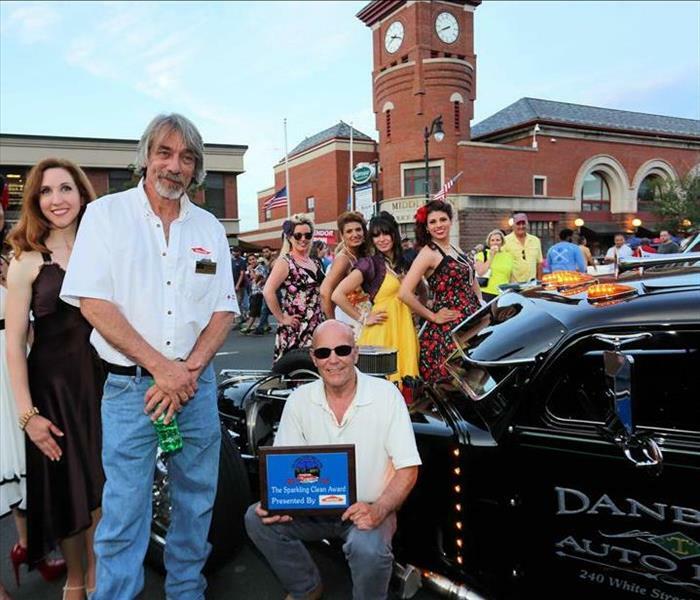 One of many proud sponsors at the 2016 Cruise Night on Main Car Cruise, downtown Middletown! 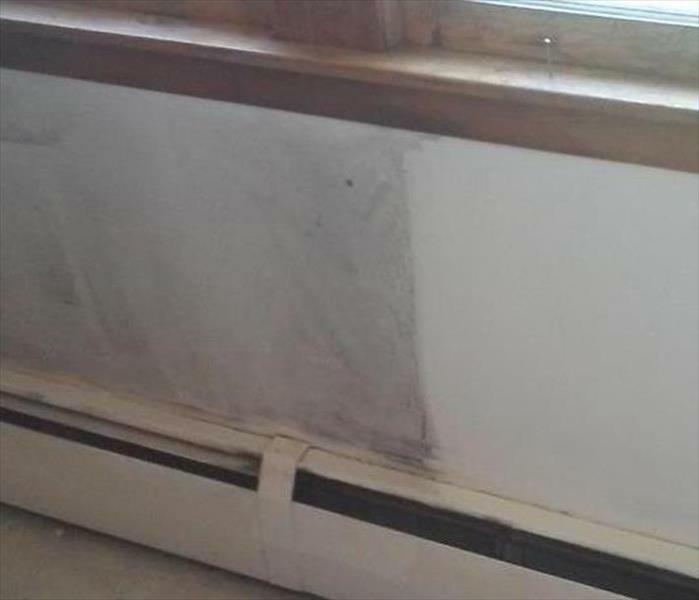 Congratulations to Rick Bennett of Danbury! Rick is this year's winner of 'The Sparkling Clean Award' - presented by SERVPRO of Middletown/New Britain, for his 1939 Black Diamond T Wrecker! Baseball with Jerome Home and Arbor Rose! 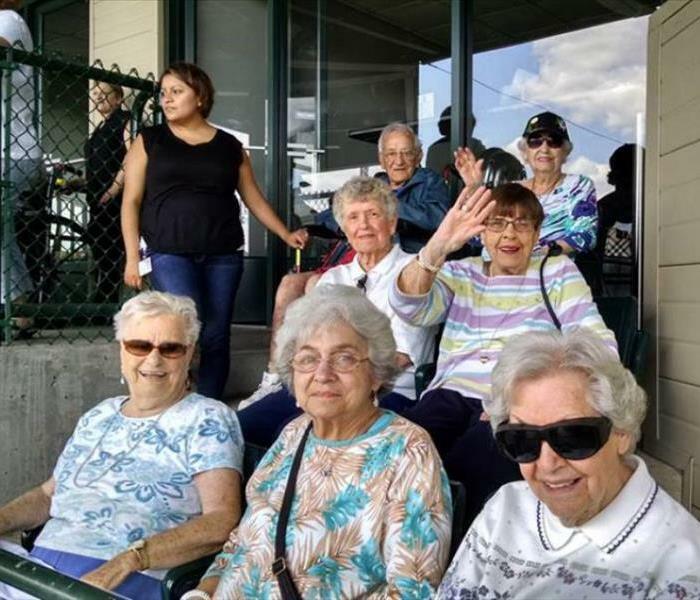 On July 20, 2016 our friends from Jerome Home and Arbor Rose in New Britain, CT enjoyed a baseball game from our luxury box at the New Britain Bees Stadium. Jerome Home and Arbor Rose is an elderly care establishment providing residential care, assisted living, and short-term rehabilitation. 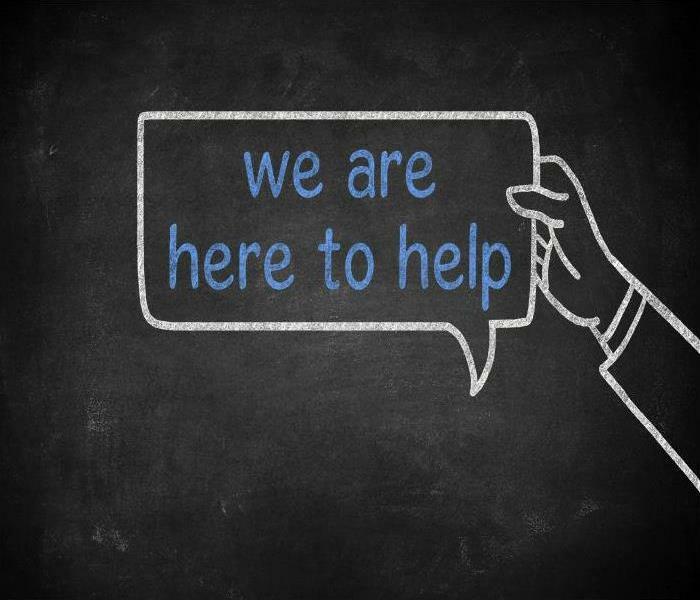 We are proud to serve our community!